Kevin has been in the financial services business since 2007, with a focus on providing insurance services to the Dental Community. 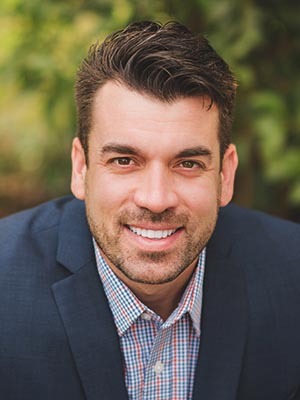 Kevin was born and raised in New York, where he was a baseball and softball coach for over 10 years.He prides himself in carrying his coaching methods over into his career in the Financial Services Industry, acting as a mentor and educator to his clients, as opposed to a “transactional salesman”, as he believes in building relationships with his clients. Kevin enjoys golfing, playing co-ed sports with his wife Jamie, and spending time with his son Walker.